We are able to now expand services with our partners at AviationInsider, offering a fleet of Full Flight Simulators. We can offer combined packages of FBS and FFS and also direct FFS / FBS training. 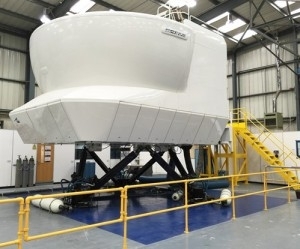 With our combined expertise in training and the utilisation of different types of simulators we can bring you the widest range of aircraft types for your given simulator training requirements. Please contact us for pricing on FFS the price range is typically between £540 to £750ph (inc VAT) depending on simulator type and instructor type required. We can also offer combined packages of FBS simulator and FFS training if required.